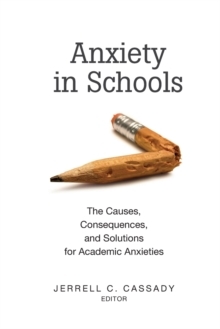 This edited book examines some of the current inquiry related to the study of emotions in educational contexts. 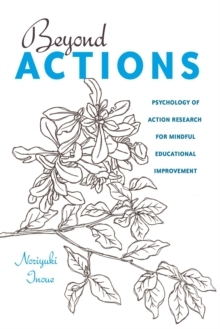 There has been a notable increased interest in educational research on emotions. 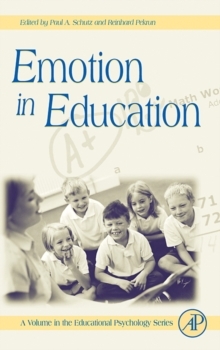 Emotion in Education represents some of the most exciting and current research on emotions and education, and has the potential to impact research in this area. 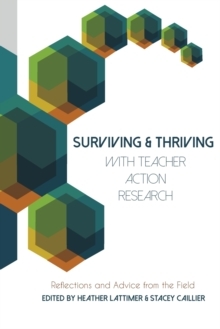 This combination of variety, timeliness, potential for transformation of the field, and uniqueness make this a "must-have" resource for academics in the fields of education, educational psychology, emotion psychology, cultural psychology, sociology, and teacher education. The chapters have been written for scholars in the area, but authors also wrote with graduate students in mind. 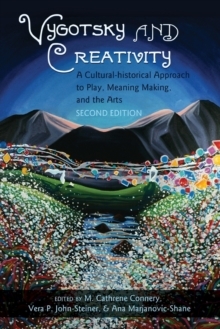 Therefore, the book is also be a great volume for graduate seminars.